Guidance for teachers on two pressing problems in student mental health. Anxiety and depression are two of the most common mental health problems for young students, and can be particularly hard to detect and support. 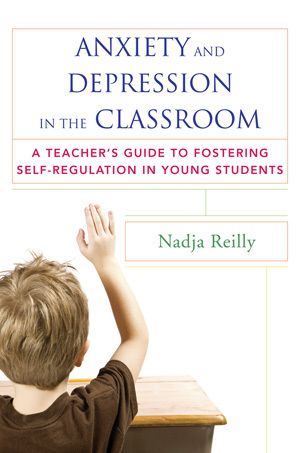 In this book, the first of its kind for teachers, Nadja Reilly lays out with richly detailed examples the signs to look for so educators can direct their students to help and ensure emotional wellness in the classroom. 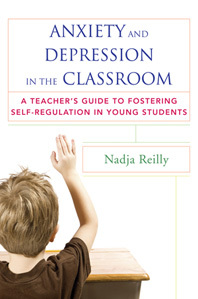 Grounded in recent psychological research and practical self-regulation tools, Reilly opens her study out onto nourishing emotional wellness in all students, communicating with parents, and schoolwide mental health advocacy.